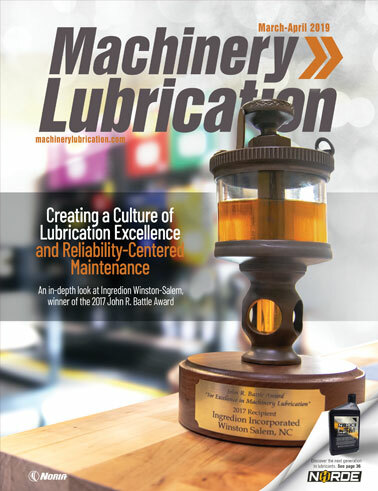 How do we get the point across to management that Lubrication Excellence equals good business? Isn’t this the big question? Among the more frequently asked questions in lubrication training courses is “how do I make management understand the importance of this stuff?” The question is usually followed by the statement that “we need it, but I can’t seem to get the message across to them.” There are lots of reasons why you can’t get management onboard, but they can generally be reduced to two broad categories: the lack of access and inability to speak the same language. Where did you learn about Noria?